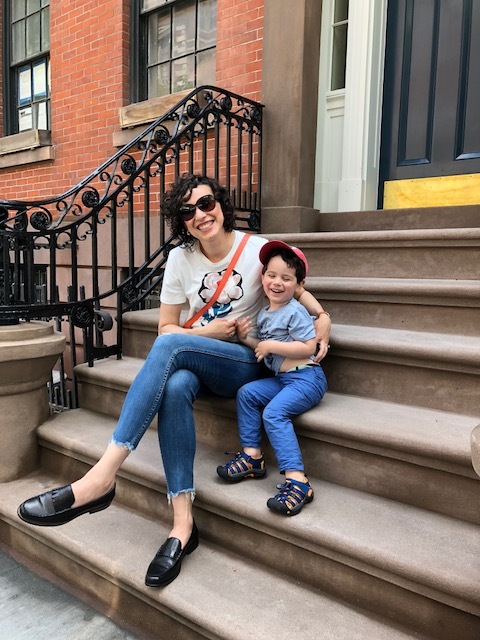 During this pregnancy I confess I did not use any cream or beauty product for pregnant woman. I have been relying on products I used before, like moisturizing for the body and things like that. I just think is way easier to go with the flow and use the things you already have and like it. 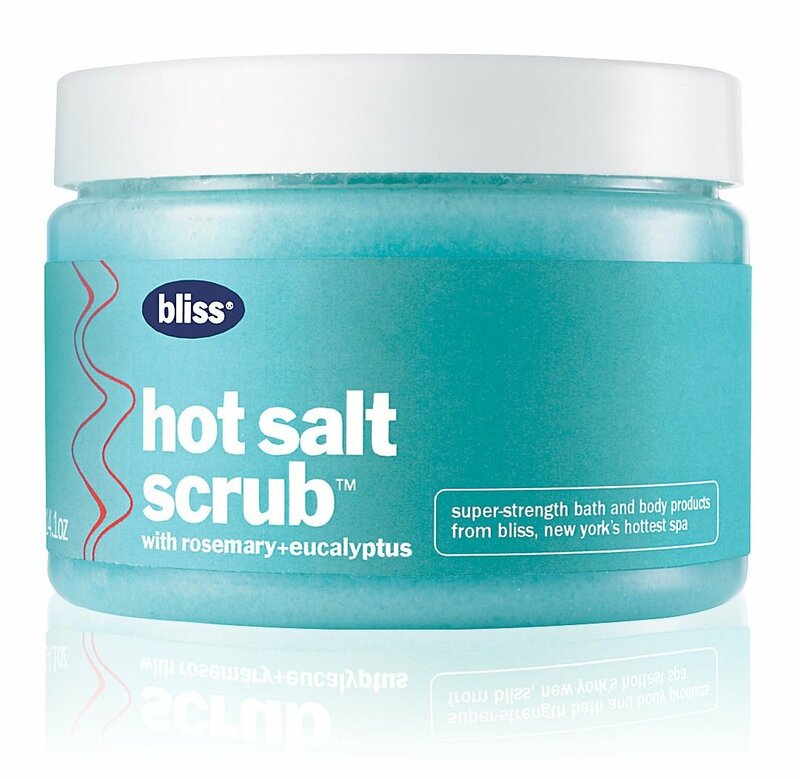 One of the things I had before but didn’t start really using until I got pregnant is the Bliss Hot Salt Scrub. I just became addicted to this product and I’m using it a lot. I would eat the thing if I could, haha. I don’t know if is the eucalyptus smell or the way the scrub feels when you put in your body. 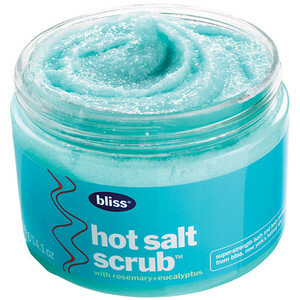 This also has been one of the most relaxing things I’ve been doing… Long showers and using Bliss Hot Salt Scrub.